A third of 11-year-olds are overweight or obese. This worrying trend has profound consequences both for the children concerned and for society as a whole. But taking action now can make a big difference. Increasing levels of physical activity can play a big role in tackling this problem. If you’re a social enterprise, charity, a local authority or a community group, and you’re interested in developing or improving your sport and physical activity provision, we’d love to hear from you. 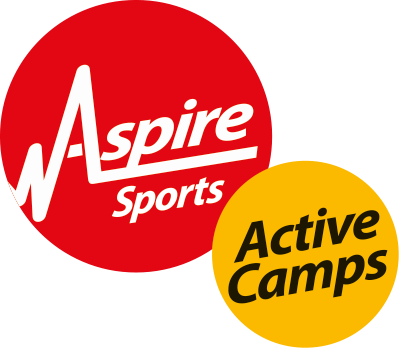 Aspire has the skills, expertise and experience to make it happen. Whatever your budget, deadline or targets, we can manage the whole project for you, from conception right through to completion. By working together, many more young people can be inspired to live an active, healthy life.